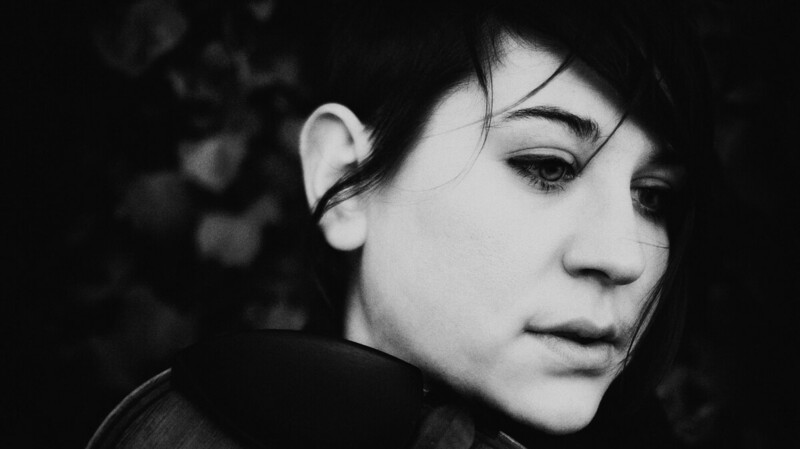 Nadia Sirota On Making Music Accessible (Even When It's Weird) : Deceptive Cadence The violist wants more people to know and love contemporary classical music. She speaks with Rachel Martin about her Peabody Award-winning podcast and latest collaboration with composer Nico Muhly. Nadia Sirota wants contemporary classical music to feel approachable. "There's no chance it'll disappoint a new listener, but people do need a way in," she says. If the viola is your instrument, it can be difficult to find repertoire to showcase your talent. But violist Nadia Sirota has plenty to play. She champions new composers to write music for her and forms ensembles to play it. Sirota's longtime collaborator Nico Muhly recently released an album called Keep in Touch, featuring two pieces written specifically for her. "My attraction to the viola — and, I suspect, some of his attraction to the viola as well — also comes from this sort of weird quality that the instrument has," Sirota tells NPR's Rachel Martin. "It sounds like a woman singing very low, or a man singing very high — and to me, that is just an absolutely gorgeous quality." Sirota has also forged a parallel career as a host on Q2, the online station from New York Public Radio, and of the Peabody Award-winning podcast Meet the Composer. For each show, she interviews a composer and scores the entire segment with their work. It gives listeners a chance to get to know the composer and their sound simultaneously. One purpose of the podcast, Sirota says, is to dispel the myth that classical composers are all dead. "I want people to understand that these are human people who are alive and fallible and occasionally brilliant," she says. "And they have moments of genius and moments of total dorkdom." Sirota says she's eager to give her listeners an entry point into classical music. "For me, this world has always been so incredibly vibrant and alive and exciting. There's no chance it'll disappoint a new listener, but people do need a way in."